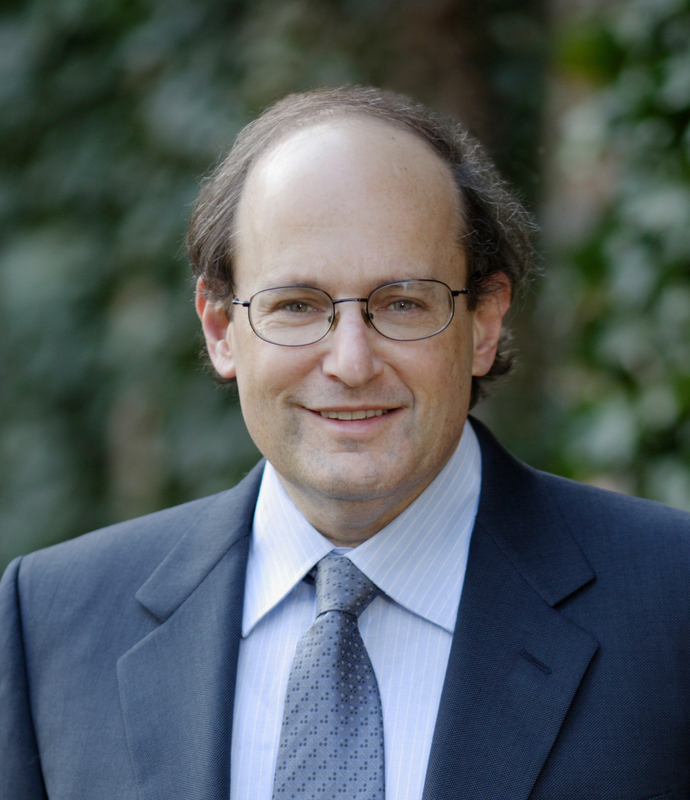 Paul J. Steinhardt, the Albert Einstein Professor in Science and Director of the Princeton Center for Theoretical Science, is on the faculty of both the Department of Physics and the Department of Astrophysical Sciences at Princeton University. He received his B.S. in Physics at Caltech in 1974; his M.A. in Physics in 1975 and Ph.D. in Physics in 1978 at Harvard University. He was a Junior Fellow in the Harvard Society of Fellows from 1978-81 and on the faculty of the Department of Physics and Astronomy at the University of Pennsylvania from 1981-98, where he was Mary Amanda Wood Professor from 1989-98. He is a Fellow in the American Physical Society and a member of the National Academy of Sciences. He received the P.A.M. Dirac Medal from the International Centre for Theoretical Physics in 2002 for his contribution to the development of the concept of inflation in cosmology; and he won the Oliver E. Buckley Prize of the American Physical Society in 2010 for his contributions to the theory of quasicrystals. Steinhardt is a theorist whose research spans problems in particle physics, astrophysics, cosmology and condensed matter physics. He is one of the architects of the ``inflationary model" of the universe, an important modification of the standard big bang picture which explains the homogeneity and geometry of the universe and the origin of the fluctuations that seeded the formation of galaxies and large-scale structure. He introduced the concepts of ``quintessence,'' a dynamical form of dark energy that may account for the recently discovered cosmic acceleration. He has also explored novel models for dark matter. Recently, Steinhardt and Neil Turok (Cambridge U.) proposed the ``cyclic model" of the early universe, a radical alternative to big bang/inflationary cosmology in which the evolution of the universe is periodic and the key events shaping the large scale structure of the universe occur before the big bang. In condensed matter physics, Steinhardt and Dov Levine (Technion) introduced the concept of quasicrystals, a new phase of solid matter with disallowed crystallographic symmetries, and Steinhardt has continued to make contributions to understanding their unique mathematical and physical properties. Recently, he has worked with Weining Man (Princeton) and Paul Chaikin (NYU) to develop a photonic quasicrystal for efficiently trapping and manipulating light in selected wavebands. He has written over 200 papers, has edited 4 books, and has three U.S. patents (with two patents pending). With Neil Turok, he co-wrote a popular book on cosmology entitled Endless Universe (2007).